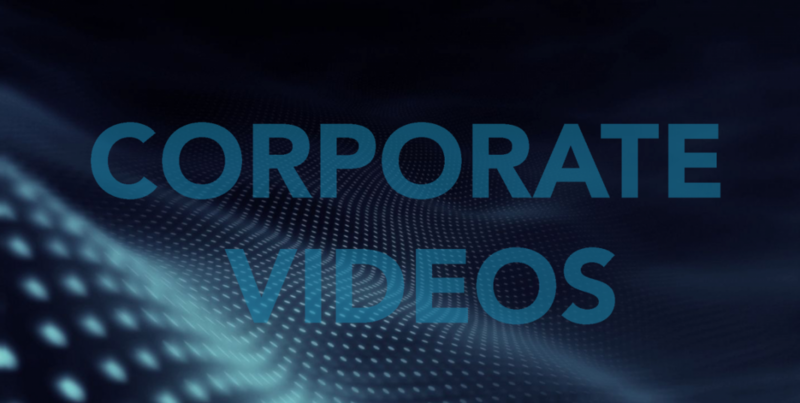 Corporate videos are a business identity…their calling card. It requires working immensely closely with the client company until it’s mission and vision is fully absorbed and able to be conveyed on film in 7 minutes less in a way that is powerful, visually appealing, informative, comprehensive and compelling. Here are several that have been viewed as the standard for the industry.